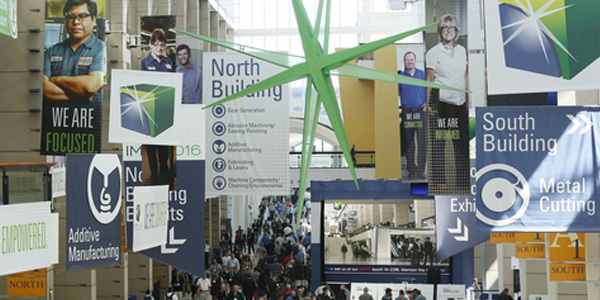 For 90 years IMTS has been the leading trade fair for manufacturing technology in North America. The event takes place every year in Chicago and attracts industry experts from around 120 countries. More than 2,400 exhibitors from the metalworking industry will present their products and productivity solutions in the areas of metal cutting, tools, clamping systems, manufacturing and lasers. Nearly 90% of the visitors are successful in their search for special products and solutions to manufacturing problems, while almost 65% make new business contacts. Priminer presents the three powerful CNC vertical machining centers V11L, T6 and the new V7L on about 180 sqm. Get to know our competences at our booth 338596 in the south building level 3.